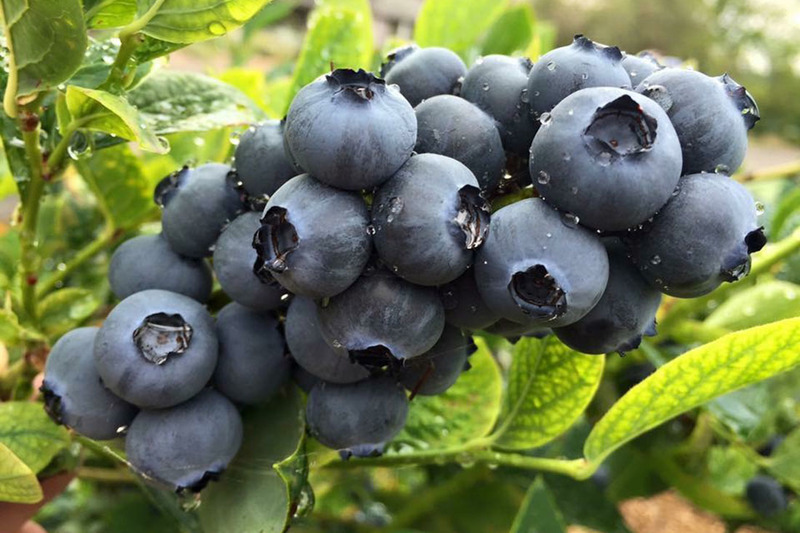 Our nursery manager David will talk everything blueberries- from varietal selection to soil acidity, and pruning basics. Learn what you’ll need to get started to harvest delicious berries year after year! coupon for cialis. 2018BestBuy Fast Shipping. Great Discounts 2018! Trademarks and registered marks are the properties of their respective companies. Low Seating is limited. The Open Cannabis Project’s director, Beth Schechter will talk about their mission to keep cannabis genetics in the public domain, and the benefits of mapping out the cannabis genome. follow site Senza Ricetta: Comprare Levitra Generico online in Italia. Comprare Levitra Generico senza ricetta ad un prezzo basso. Seating is limited. Join cookbook author and food blogger Marisa McClellan for a conversation about canning, preserving, and all the delicious things you can do with a pantry full of jams, jellies, pickles, & chutneys. Seating is limited. More details here. Guest speaker Andrew Black, director of Certified Kind will present a free talk on the current state of the Cannabis market in Oregon including why certification matters for environmental and sustainable practices to get high THC and terpines in your grow. Michael Baines from Michael’s Mobile Sharpening will be back at our store in time for sharpening up your garden tools for spring! Prices are reasonable, and vary on size and tool type. This talk will focus on general information about hummingbirds including demographics, local migrations, breeding behaviors, and fun facts. We will be talking about nestlings and fledglings and when to tell when and if hummers need assistance. Seating is limited. More details here. Bring the littles for some crafting fun. MECCA will be in our outdoor nursery to lead an Earth Day themed kids craft! In honor of Earth Day, we are having Friends of Trees visit in our nursery. Come visit and learn about their mission.5% of our sales from that day will be donated to their organization! Shop with us and support a great cause. Amy Garrett of the OSU Small Farms Program, will be teaching everything you need to know about successful dry farming. Spacing, mulching, and successful varieties will be discussed. Seating is limited. Janessa Bautista of Milk & Honey Collection will be offering a Macramé plant hanger workshop. Students will learn how to craft their own, then take their creation home! 12 spots available. More Details Here. click for a look ahead…see what’s happening in May!